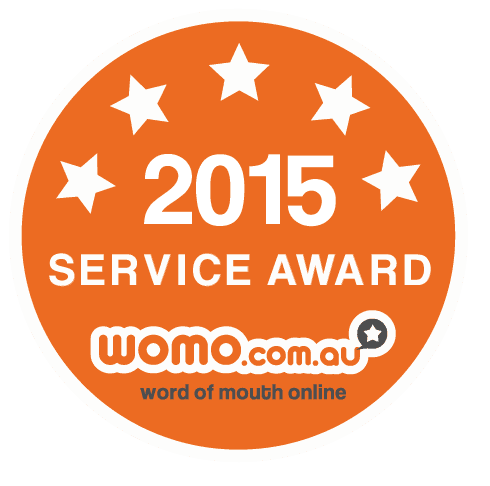 Pulse Laser Relief has been awarded the Word of Mouth Online WOMO 2015 Service Award. Over the past year, more than 90% of reviews for our Handy Cure Low Level Laser and for our customer service have had a 4-5 star rating. Less than 5% of WOMO businesses qualify for the Service Award. If you are one of our customers please share your experience with other pain sufferers on WOMO Click here to share it only takes a couple of minutes. Thankyou!